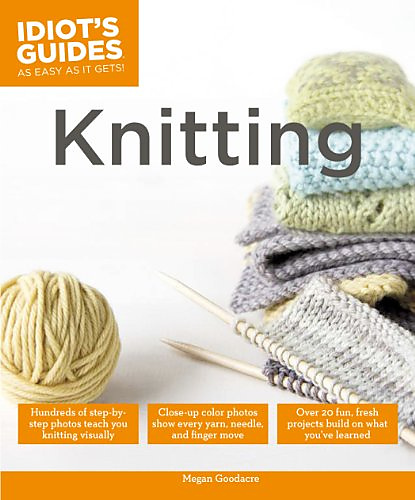 The perfect first project for the learning knitter. 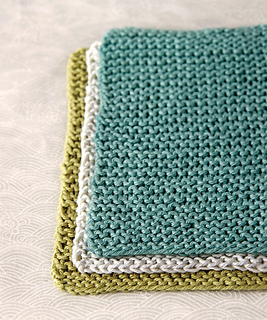 Every knitter starts with the humble square. Actually, I started with an accidental triangle because my tension progressed from very loose to very tight as I learned to knit! 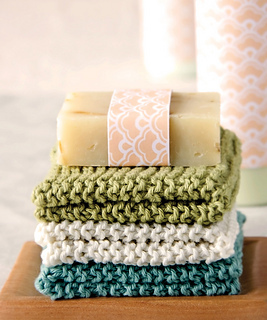 It’s easy to turn your knitted square into a sweet gift: a knitted washcloth. Make a few of these, fold them neatly, and bundle them together with a pretty bar of soap for a much-appreciated gift! 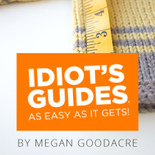 Finished size will depend on your gauge.